I remember discussions from seasoned parents that had lived through the childhood years with type 1 diabetes and forewarned us 'newbie T1D' parents that 'One day, your child will also move on to independence.' While it wasn't a surprise when it started to happen, it still (and continues) to catch me off-guard. My kids are growing up and stomping that diabetes monster in the process. As predicted, both of my girls have grown quite a bit over the years. One is noticeably older than I ever remember thinking would be possible! With her new pump to replace the failed one. 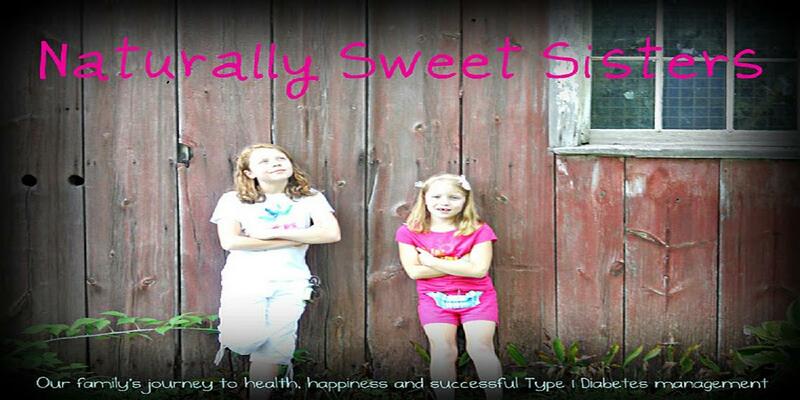 Nothing stopped her from managing her t1d! Another party with a carb count for waffles - yes, she rocked it! I pause and reflect that this is not an isolated moment. As the school year has rolled on, I have noticed an even greater amount of transition and change from both of my girls. Oldest daughter has moved into the role of independence smoothly and effectively. She has not only been managing her care during the time she is away, but taking a lead with ensuring that her sister and her friends are safe. As I packed her bag for a recent "Good Citizenship Party", she scanned the label of her two-liter of soda to ensure that the carbs were identified (a carb zero kind) and that it contained no gluten. She said, "I want to make sure that H. can drink this, mom. Sometimes, people forget and that isn't fair." We decided that the best course of action was to make sure that the soda stayed safely in her locker until the party started so that no one at the school randomly gave it to other kids first. In this way, at the very least, oldest daughter and her friend would have one thing to enjoy at the party. And it worked. The text that I received that afternoon was full of teenager acronyms and emoticons that I deduced were very happy indeed. With a little planning ahead, one diabetes-savvy kid, many best friends and a whole lot of fun was had! The same has been happening all week with swimming. Her physical education class includes a three-week segment (daily) in the school's pool. The first day was a touch rocky as oldest daughter missed the feeling a low from a strenuous work-out. Only when she hopped into the car did she feel the rush of symptoms. After seeing the resulting 53 mg/dl on her meter, did she realize that having plan for a snack was not only needed but necessary. Happily, each day after, with the addition of a bag of graham crackers has her blood sugar stayed stable. While the first day wasn't great, she rebounded by taking charge of her diabetes. She didn't let her diabetes take charge of her! Pretty amazing stuff happening. My youngest daughter has a Valentine's Day party in the classroom and an afternoon field trip planned to visit the local Roller-Skating rink. I sent her off this morning with a brand-new infusion site, new insulin and two bags of snacks for the classroom party. One bag with pre-measured, carb-counted and labeled cereal and one bag with the teacher-instructed amount of 'two cups of your child's favorite cereal- to be mixed in with others to make a fun Valentine's Day snack'. Youngest daughter and I firmed up a solid game plan. She decided that she would eat her own bag of cereal and had no interest in the classroom mix (her choice). 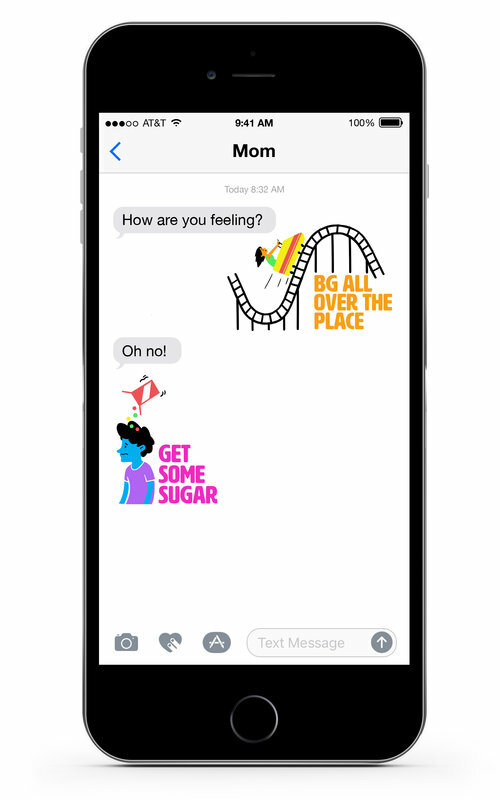 She would test her blood glucose and text before eating and wanted me to know that she would also text again before getting on the school bus to go roller-skating. We also brown bagged a lunch, gave her $6.00, and few extra snacks for her to take on the bus to the roller-skating venue. She added some glucose tabs and a few quarters for a locker to store her purse and diabetes supplies once she was skating. Then, we high-fived each other. 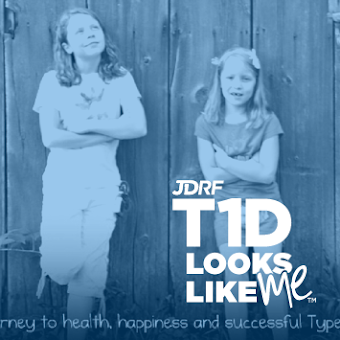 Because to make this life work with type 1 diabetes, it is truly a team effort. Who knew that the team captains would become my girls? Carb-Free Love On Valentine's Day!